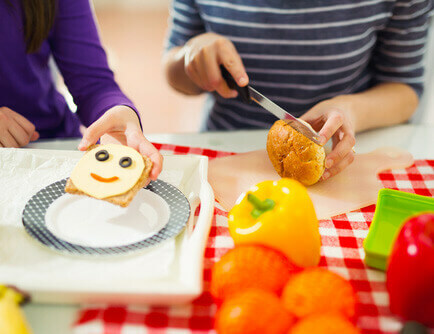 If you involve your children in shopping, planning, and cooking, they may be more likely to want to eat the food they have helped prepare. It’s no secret, children love to be involved. When your children are old enough, take them grocery shopping with you. Help your children create the dinner menu.